How changes in supply chains affect the industrial real estate? The impact of new technologies on global supply chains can hardly be overstated. The possibilities of mobile devices and apps seem endless and have made traditional business obsolete. Increasing competitive pressures and the need to deliver first-class customer service, is leading to an acute need for innovation among manufacturers, retailers and third-party logistics service providers (3PL). 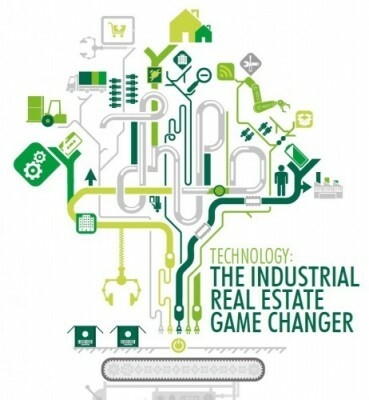 The insights of CBRE’s Industrial and Logistics conference, ‘The Power of Three’, can be found here.